Chelsea travel to Manchester United to face Jose Mourinho’s side knowing that a win and three important points is a must. 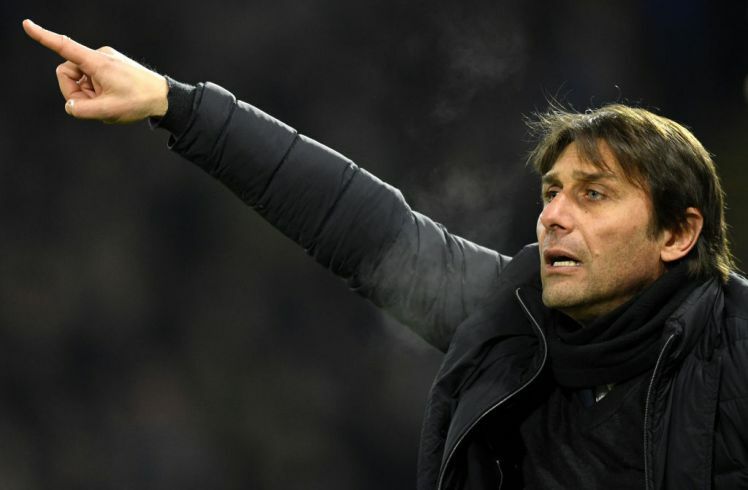 Just how many changes should Antonio Conte make to his starting eleven? Our performance the other night against Barcelona was almost perfect, in fact you have to state that it was just one mistake away from it. 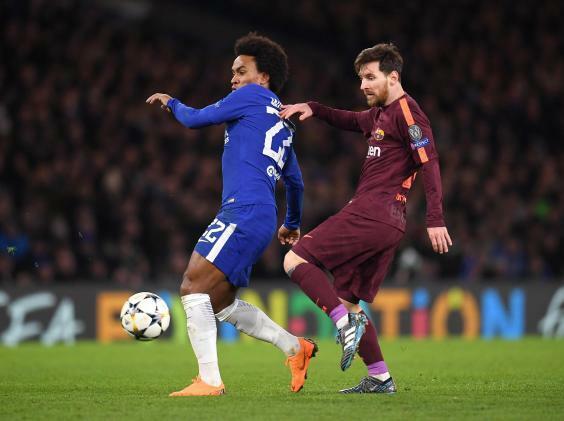 On the night, Chelsea played with a false-nine formation with Eden Hazard playing through the middle, supported by Willian and Pedro. Tactically, it worked to perfection as our back three were protected by our wing-backs, the two midfielders and both number tens dropping deep to negate any space for Barcelona to exploit. On Sunday it will be a much more open game in my view and the first change I believe Conte will make will be to switch from the false-nine and re-introduce Alvaro Morata up front the lead the line. Unfortunately, Pedro will need to make way and drop to the bench for Morata to come into the team but that’s understandable after the recent performances of Willian who has been our best player by far. In midfield I would expect Conte to name Cesc Fabregas alongside N’Golo Kante once again with news that Ander Herrera is out injured and Paul Pogba out of favour. Marcos Alonso and Victor Moses to continue down either side with the same back three that started against Barcelona meaning that for Gary Cahill, it’s another game starting in the stands for the time being. With all of Chelsea’s reported problems it was nice to see Antonio Conte receive praise from the media and football pundits after the Barcelona game for being spot-on with his tactics. On Sunday against the rival he describes as a “Little Man” can he do it again and inspire his team to take a massive step towards the top four? Courtois, Azpilicueta, Christensen, Rudiger, Moses, Kante, Fabregas, Alonso, Willian, Hazard and Morata. Caballero, Cahill, Ampadu, Drinkwater, Barkley, Pedro, Giroud. What’s your Chelsea starting eleven for Sunday?